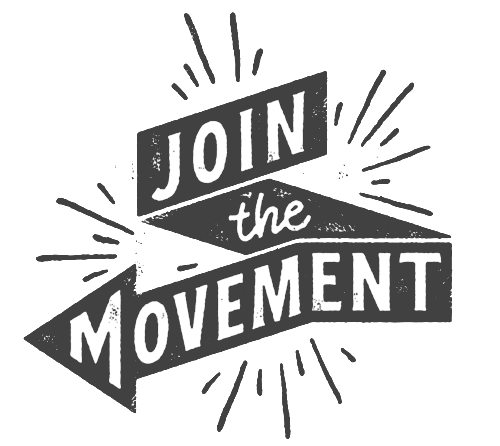 MarchOnHarrisburg is a nonpartisan, statewide, volunteer-driven organization dedicated to ending corruption and taking our democracy to where it’s never been. 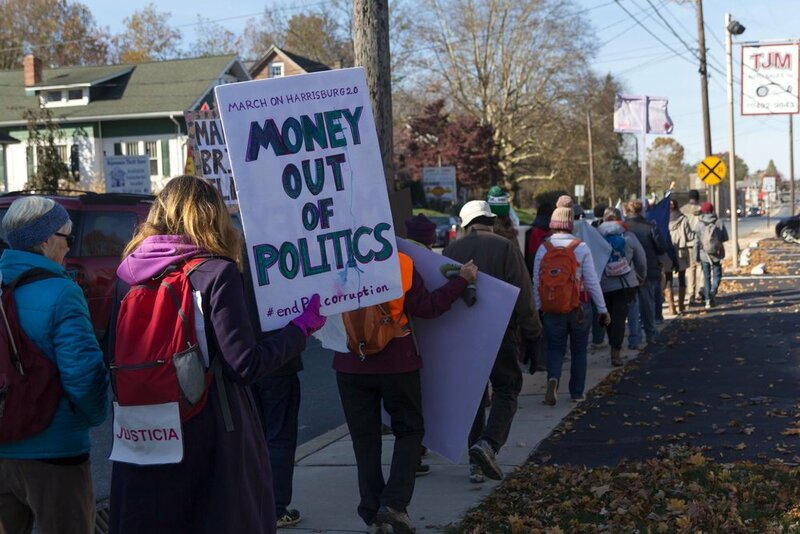 We advocate for pro-democracy legislation with the hope of moving Pennsylvania from the 5th most corrupt state in the country to the most democratic. 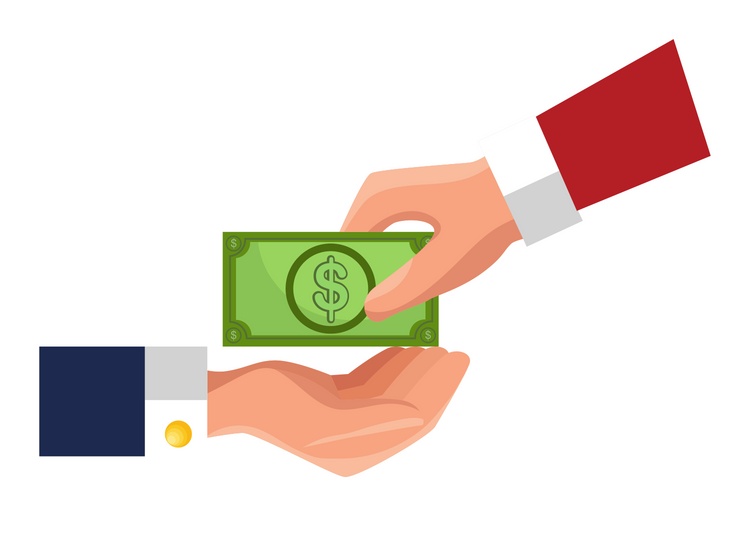 Currently, we are working to pass legislation that would end legalized bribery and end gerrymandering. To win on these issues, we lobby, march and engage in nonviolent civil disobedience. 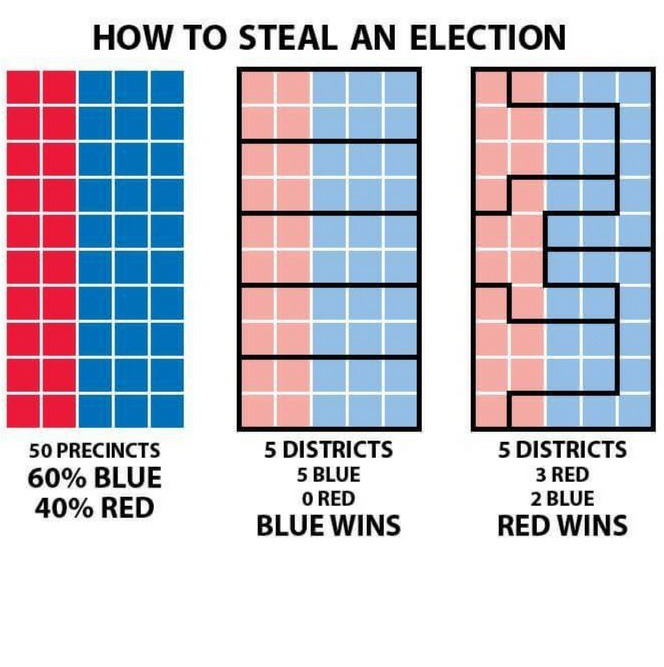 Manipulation of political maps to favor one party, class or race. 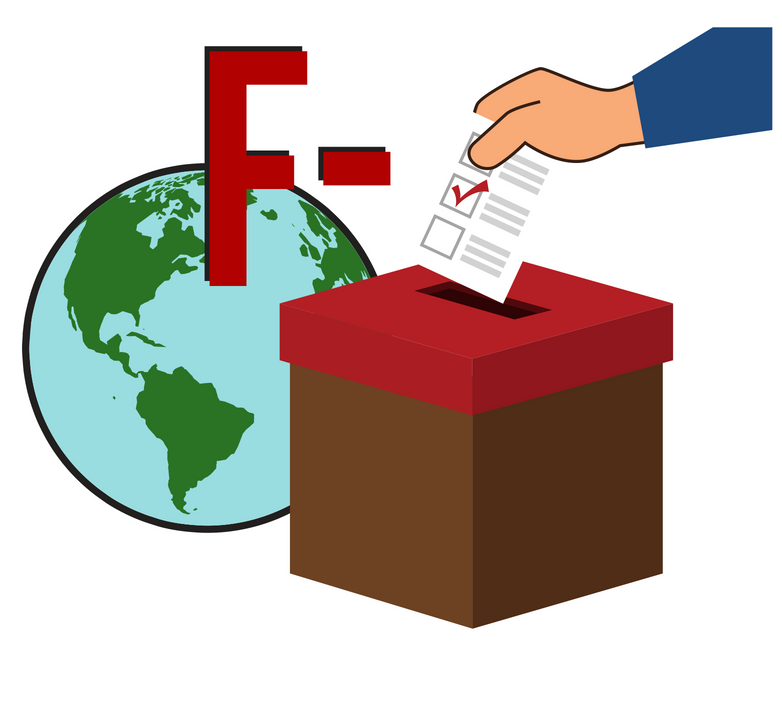 international standards governing the appropriate conduct of elections. No laws limiting gift-giving to public officials. Pennsylvania is one of only ten states that does not have any gift limitations for public officials. PA tied for fifth worst in the country on electoral integrity by the Electoral Integrity Project. PA has the 2nd most gerrymandered districts in the country. Fired up? You're not alone.